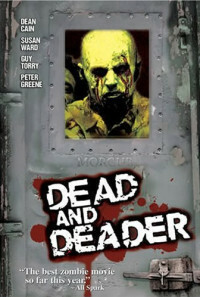 After he's bitten by a scorpion carrying a zombie virus, a tough soldier survives the infection, becoming only half zombie. Once back in the US, he finds himself fighting his former comrades in arms, all of whom are turning into zombies! Regions are unavailable for this movie. Click the "Watch on Netflix" button to find out if Dead & Deader is playing in your country.